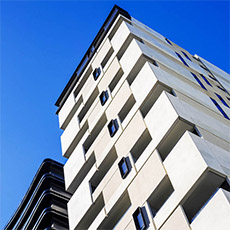 Buildcorp Commercial | We are a multi award winning commercial building and construction company. 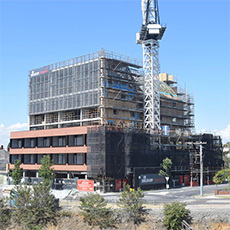 All three projects were finished on time and budget. 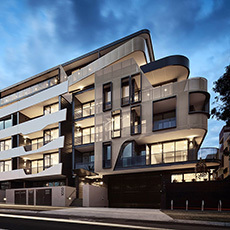 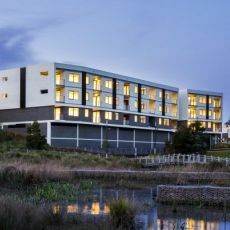 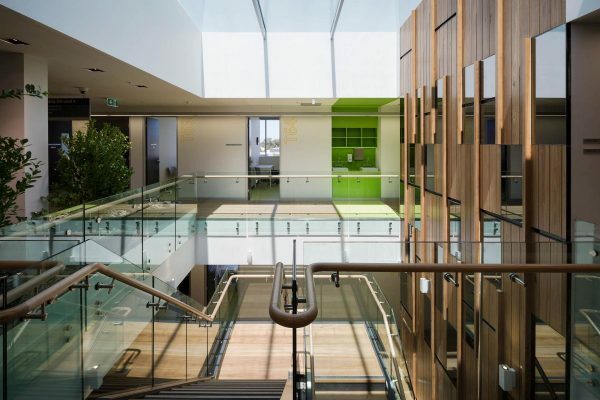 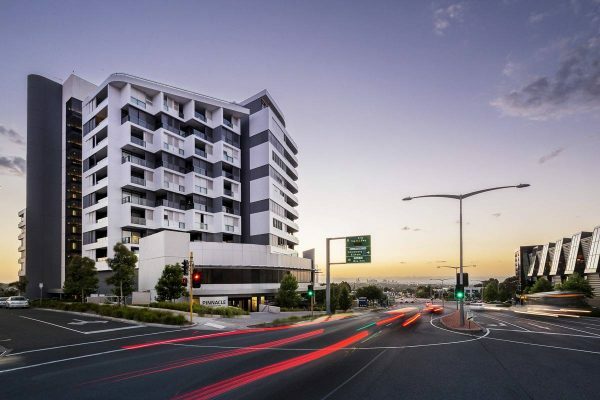 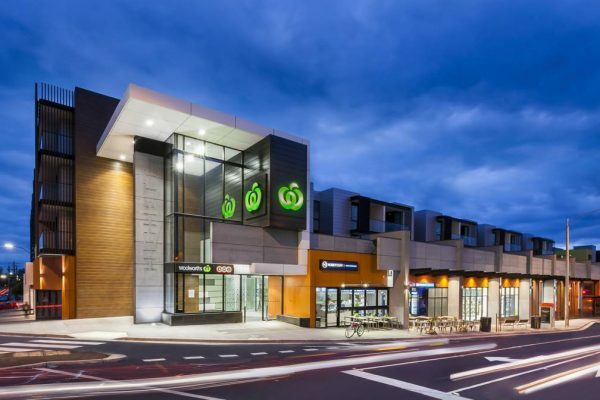 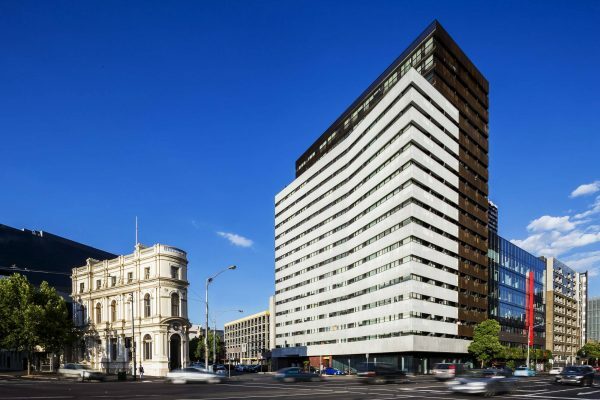 Buildcorp worked in close collaboration with the architect, consultants and client to successfully deliver a highly detailed project within a controlled timeframe and budget.